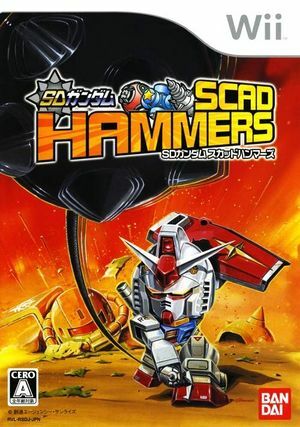 SD Gundam: Scad Hammers is a Gundam title for the Wii in which players control a mech unit equipped with a giant hammer. It has been released in Japan. The graph below charts the compatibility with SD Gundam: Scad Hammers since Dolphin's 2.0 release, listing revisions only where a compatibility change occurred.